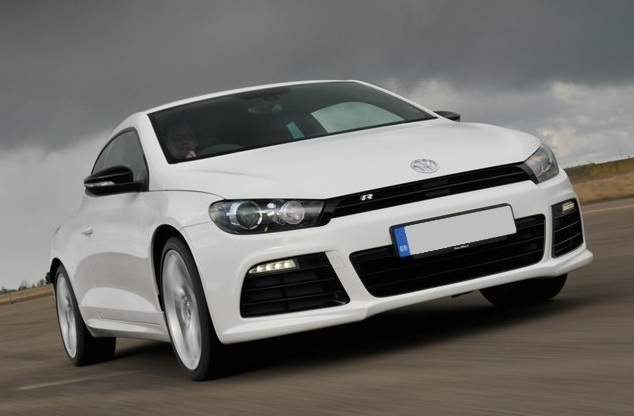 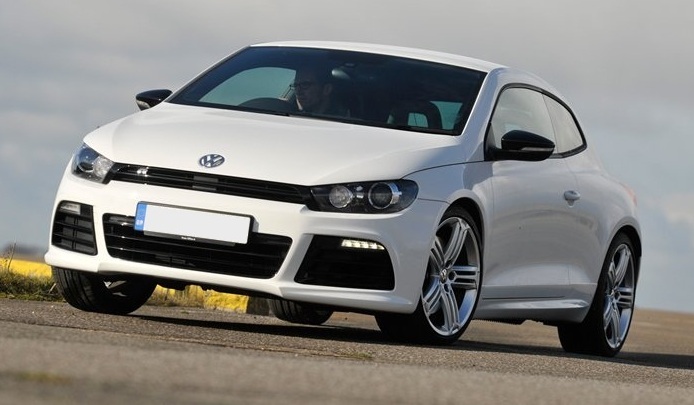 2011 VW Scirocco 2.0TDi 170 GT coupe manual diesel, finished in white with fabric upholstery, climate air condidioning, electric windows and mirrors. 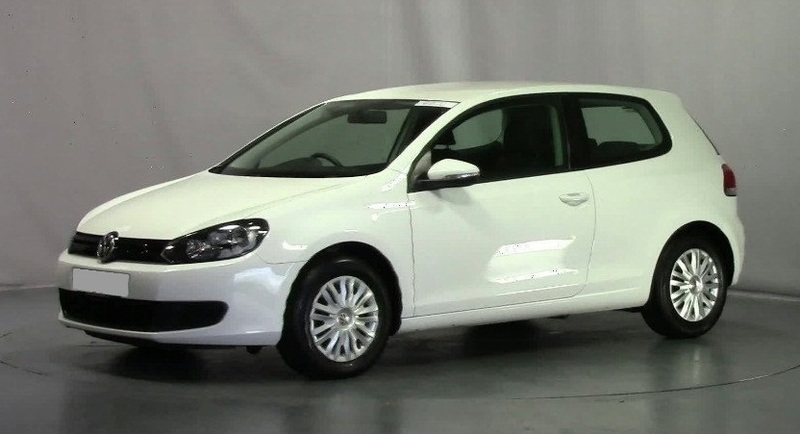 35k certified miles with full VW service history, with remaining manufacturer warranty. 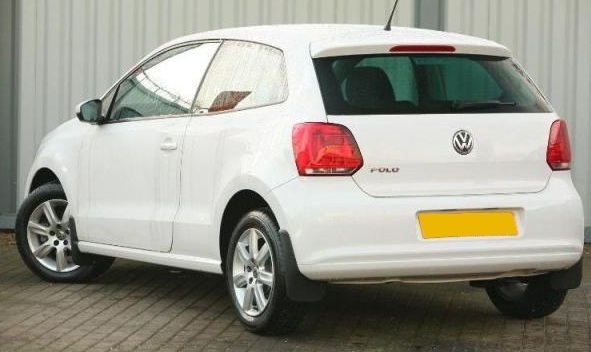 This car is in superb condition and almost as new. 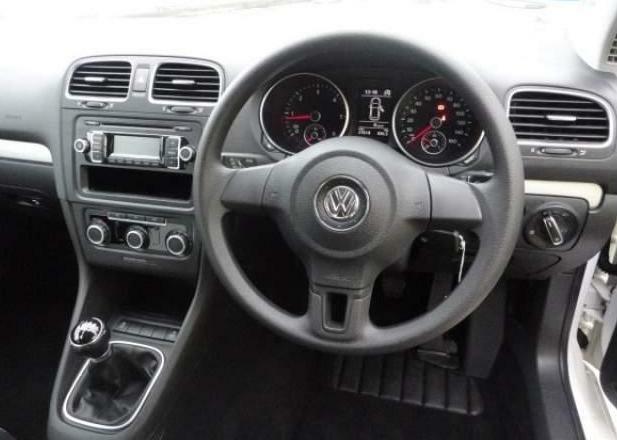 Sales price of 26,950 Euro's includes VRT, ADT paperwork preparation, warranty and Malta registration tax, the only extra you pay is road license and number plates. 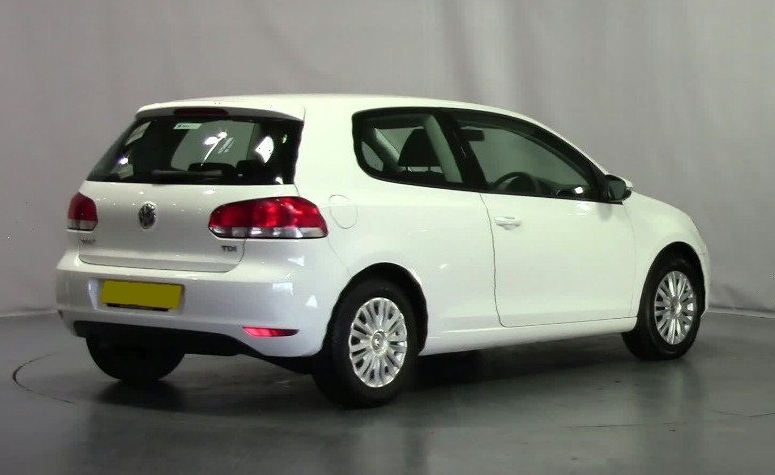 2011 VW Polo 1.2 60 Moda manual petrol 3 door, finished in white with fabric upholstery, electric windows and mirrors, parking sensors. 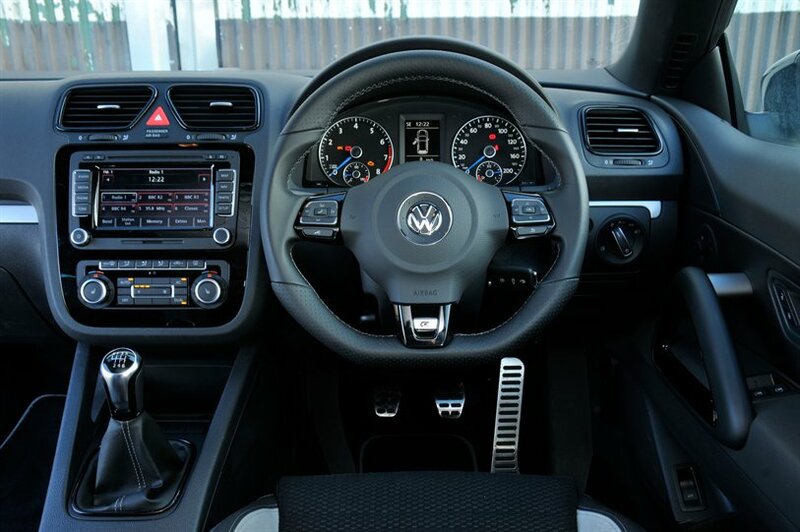 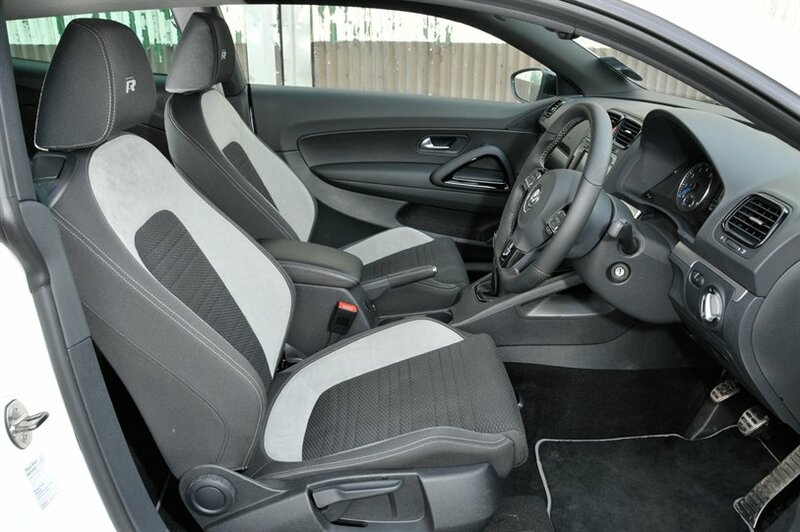 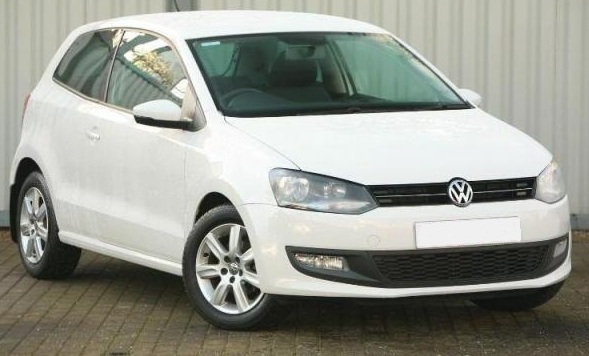 33k certified miles with full VW service history and in superb condition throughout. 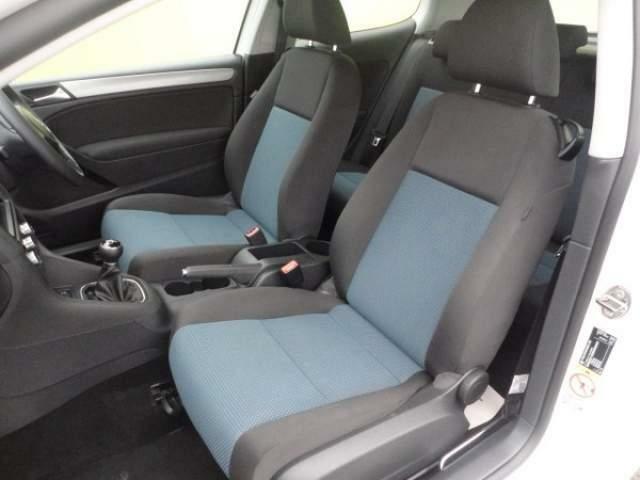 Sales price of 13,995 Euro's includes delivery, VRT, ADT paperwork preparation, warranty and Malta registration tax, the only extra you pay is road license and number plates. 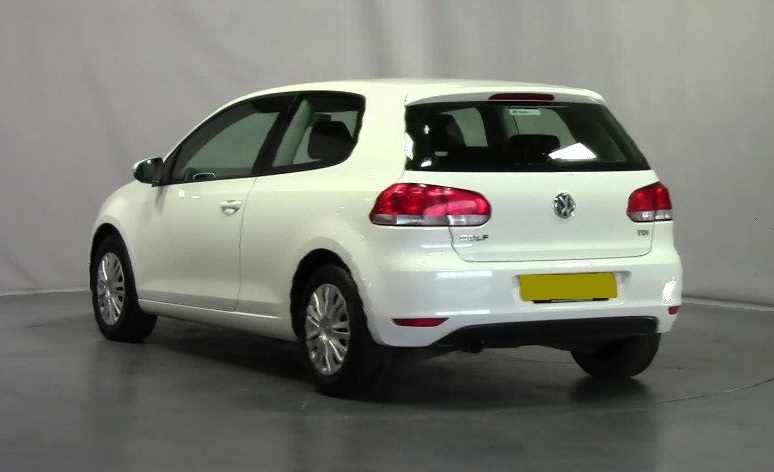 2011 VW Golf 1.6 TDi Bluemotion 105 manual diesel 3 door, finished in white with fabric upholstery, air conditioning, electric windows and mirrors. 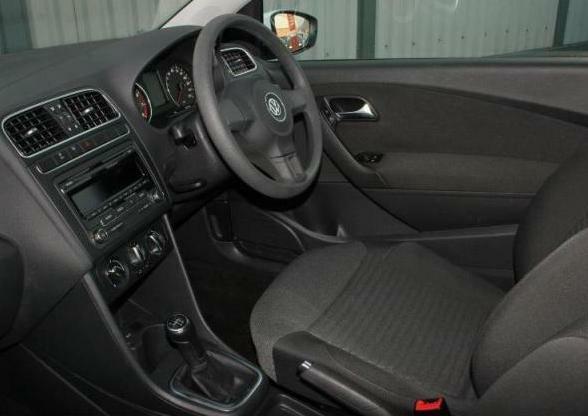 44k certified miles with VW service history and in superb condition throughout. 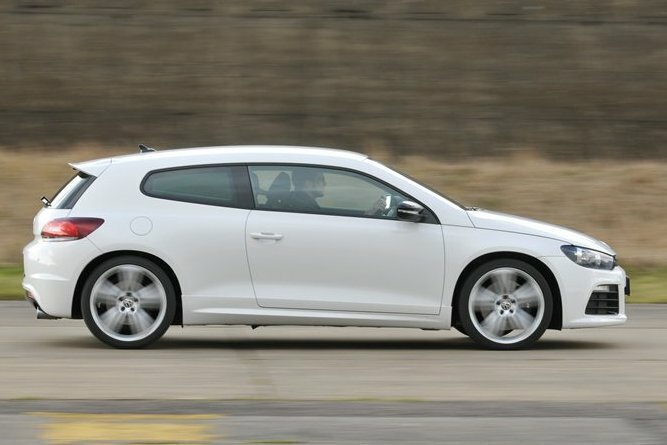 Very economical 75mpg and low license with Co2 of just 99g/km. 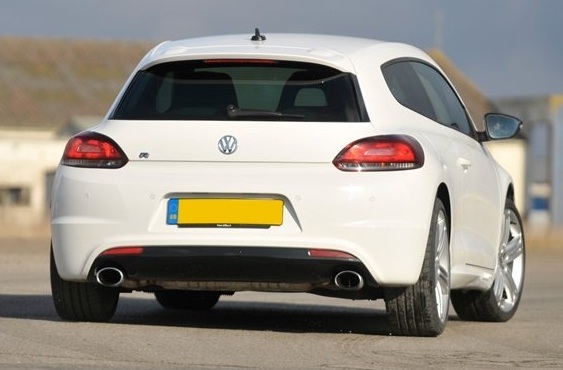 Sales price of 16,750 Euro's includes delivery, VRT, ADT paperwork preparation, warranty and Malta registration tax, the only extra you pay is road license and number plates.